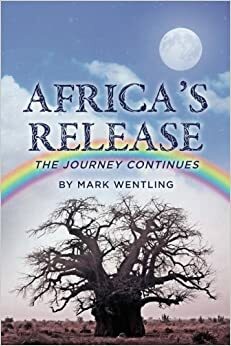 Former PC Niger staffer (and Togo RPCV) Mark Wentling has just released the second book in his African Trilogy. Published by Peace Corps Writers, Africa’s Release is available at Amazon.com. It will be made available as a Kindle e-book in the coming weeks. Journey to another time and place in Mark Wentling’s magical new novel, Africa’s Release. The residents of Gemini, Kansas, have grown used to the odd man who goes by the name of JB and roams their neighborhood in a befuddled state. But when he abruptly disappears one night, the townspeople find themselves facing uncomfortable questions, as JB’s life and the dark discoveries in his ramshackle home are made public. Little do they know that JB’s ramblings have all been for a purpose: to transport him back to the African village he left many years before. Now he has returned to the old baobab tree that had years ago swallowed him up—an event that elevated him to the level of demigod in the eyes of the remaining villagers. This sequel to the popular Africa’s Embrace, and the second book in Wentling’s trilogy, is sure to enchant readers once more. 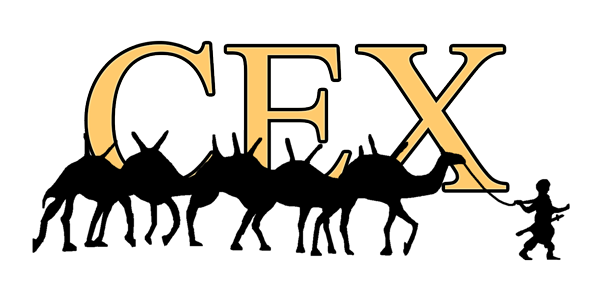 The National Peace Corps Association has partnered with researchers at Baylor College of Medicine to determine if there is a link between the risk of cancers, including breast cancer, and medications taken during Peace Corps service. The investigators have developed an online survey for RPCVs to measure health and health-affecting behaviors. Consider contributing to this valuable research by following this link and completing the survey. Female RPCVs who served between 1961 and 1990 represent an ideal group of people in whom to study this possible link, because about half of RPCVs took medication as part of their service and about half of them did not. Additionally, over 20 years has passed since their service and related medication use, so we can look at health changes over a long period of time. No exhaustive list of RPCVs who served during that time is available, so the investigators are counting on your help! The survey takes about 20 minutes and can be taken online or over the phone. Question topics include lifestyle risk factors for diseases and a brief medical history.